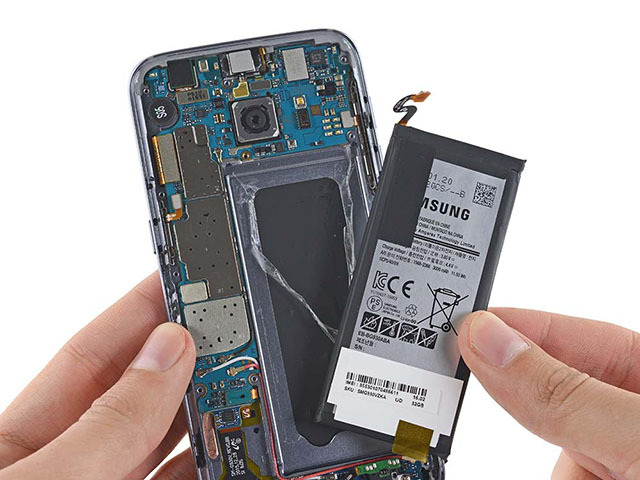 Apple’s battery fiasco has raised problems for Samsung as both the companies are facing heat from the Italian Competition and Market Authority (AGCM) for intentionally slowing down older phones like the American company. Samsung has denied these charges and maintained that it does not slow down phones with aging batteries. Samsung was roped in along with Apple following complaints from consumers who reported that Samsung like Apple throttled phones to force consumers to buy newer devices, a practice which is legally termed “planned obsolescence”. Samsung, through various channels, has maintained its stand, denying slowing down of phones via software updates and is opposing (with frustration) the Italian trade regulator’s probe. After Apple admitted to intentionally throttling phones with old batteries to prevent random reboots, many companies came out defending their cases. Samsung, along with LG, was the first company to refute similar claims against them. So, it is unclear which Samsung devices under the radar as the company produces a wide gamut of smartphones and feature phones. Apple, on the other hand, has not issued any statement against its alleged commercial interest in the slowing down of iPhones. Apple did not clarify the process of throttling with consumers and this violates four separate provisions in the Italian consumer code, reports Korea Herald. If found guilty by the Italian consumer rights watchdog, the companies will be subjected to millions of euros as fine. Apple has already caught the attention of similar consumer councils in the US, China, and France for degrading smartphone performance using software updates. Its promise to offer an iOS update which will disable the effects of performance throttling has also failed to pacify raging users, a lot of whom have launched cases of fraud against Apple. Further, despite Samsung’s denial, these charges are likely to dampen the launch of its next flagship, the Galaxy S9 which is set to be unveiled at MWC 2018.